At the Metcalfe Partnership, our aim is to always provide the best possible experience for our clients by working with you to get the best results. 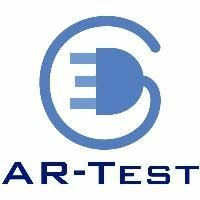 We provide a simple but http://themetcalfepartnership.com/pat-portable-appliance-testing-service/www.themetcalfepartnership.com/prices/" style="font-size: 13px; vertical-align: baseline; background-image: initial; background-attachment: initial; background-origin: initial; background-clip: initial; background-color: transparent; text-decoration: none; color: #1aa8cc; background-position: initial initial; background-repeat: initial initial; padding: 0px; margin: 0px;">cost effective solution, enabling landlords, small, medium or large business and organisations to comply with the Electricity at Work Regulations. 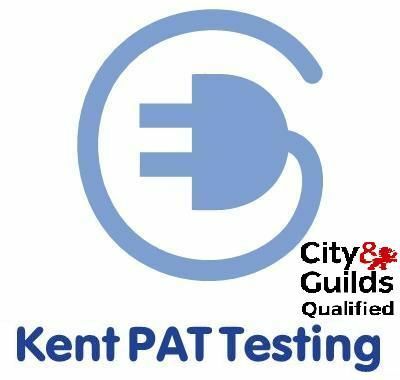 We use the latest in computerised PAT testing equipment (Metrel) and are able to test all portable appliances in your home, student let, private let, multiple occupancy homes and businesses including – IT equipment, microwaves, power tools and household white goods. All of our agents are certificated to City & Guilds 2377-22 standard and are fully insured providing you with peace of mind that the work is being carried out to a professional and legal standard. Operating from Bournemouth and covering Southampton, Poole and many other areas in the South; contact us for a no obligation quote.